To purchase in India on FlipKart.com, click here. 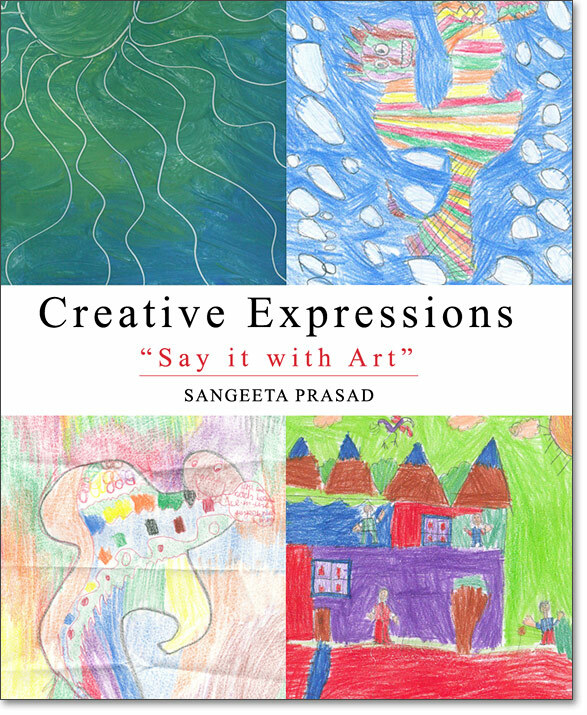 This is a book for teachers and parents who are interested in art as a mode of communication and a therapeutic tool for children aged 2 through 12. This book addresses both the value of art therapy for children with special needs, and the need for a comprehensive approach to teaching the visual arts as part of the education curriculum. Emphasizing the role of creativity in a child’s learning process, it outlines the artistic developmental stages of children, revealing patterns in how children express themselves visually from random scribbles to realistic drawings. Using examples of children’s artwork collected in India, a broad framework for the art curriculum is explained, including how to set up the art environment, how to organize art at the kindergarten level, and detailed art lesson plans that will help teachers structure the proposed theories presented in the book. It also demonstrates how to use art appreciation to teach art. Art is not only an educational tool, but also a means of expressing one’s feelings, building self-esteem, and gaining insight into one’s thinking and behavior. Introducing the field of art therapy with a brief history on the origins of art as a tool in therapy, the book addresses the various aspects of art therapy, such as art as therapy, art psychotherapy, and art as a diagnostic tool, demonstrating through case studies how these various approaches can help children. 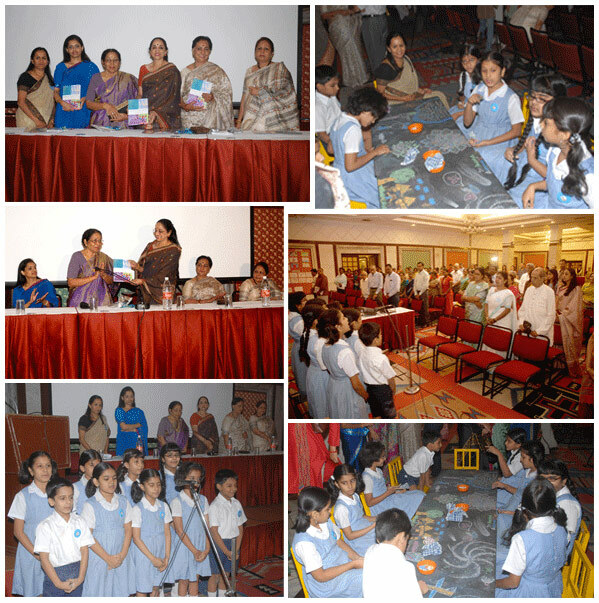 Sangeeta Prasad, author, Nidhya Guhan, Trustee and Director of AVM school, Mrs.Devila Patel, Trustee and Director of Bambino School, Chennai, Dr. Nandita Krishnan, Trustee and Director of C.P.Arts Foundation and the Grove School, Geeta Doctor, Art Critic and prominent journalist,Dr. Ashrafi Bagath, Head of Department, Stella Maris College. To purchase through the publisher, click here. To purchase in India, click here. 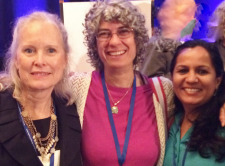 Whether working in urban areas with high levels of cultural diversity providing art therapy to “unique” populations such as prisoners or asylum seekers, or introducing art therapy programs to parts of the world where they are not yet established, it is essential that therapists understand the importance of practicing in a culturally sensitive manner. 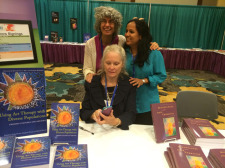 This comprehensive book considers how culture impacts the practice of art therapy in a variety of settings. 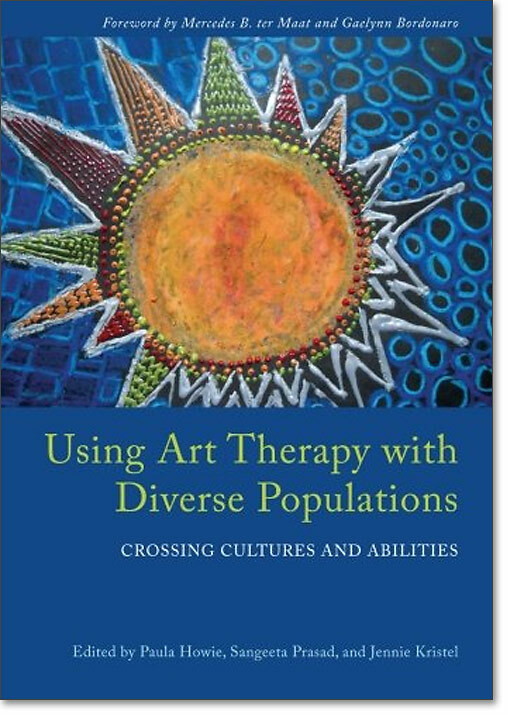 With contributions from experienced art therapists who have worked in diverse environments, this book attempts to understand and highlight the specific cultural, subcultural, and ethnic influences that inform art therapy treatment. 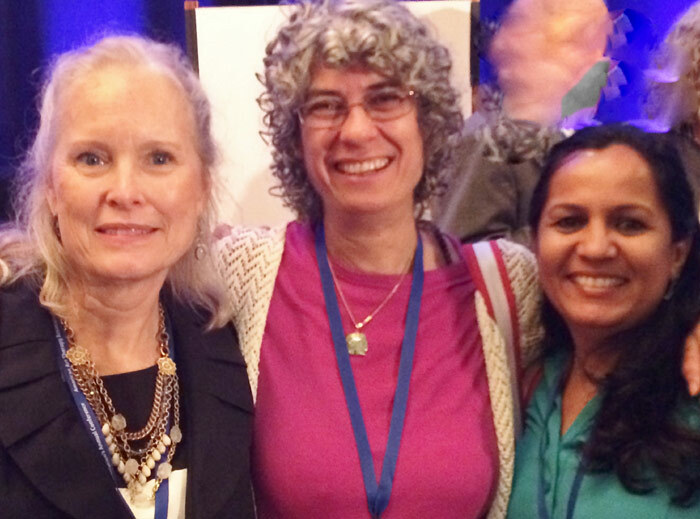 It addresses factors including setting, population, environment and ability, and how they influence art therapy approaches. It also considers how cultural differences can impact physical art making through choices of color, symbol, and metaphor. 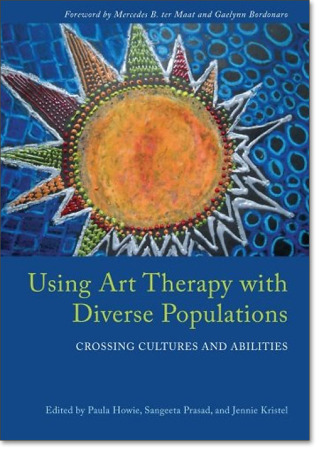 Each chapter provides a framework showing how art therapy techniques have been used in order to successfully work with distinct populations. 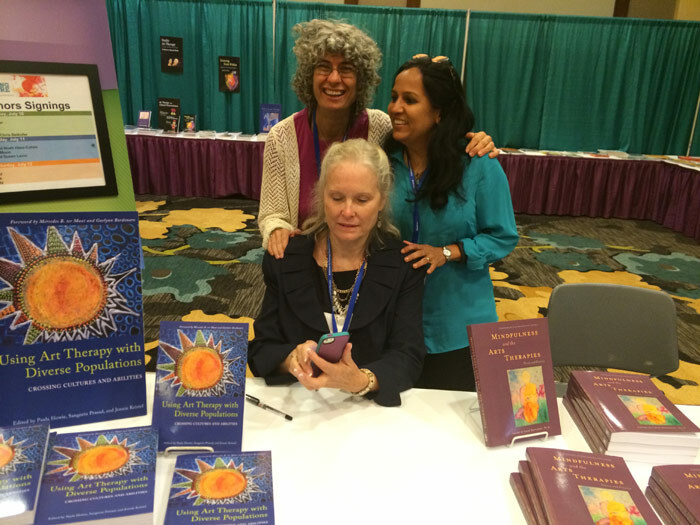 This book provides practitioners ideas for adapting art therapy training and approaches to suit the setting and meet the needs of a vast range of populations. Full of informative case studies, this book is invaluable reading for art therapists and students of art therapy.